I hear the Drum Sounding! You know, I am a Reiki Master Teacher, along side of my other attributes, skills things I have absorbed myself into the studies of. I am here to tell you, We are one folks. This is what pulled me into this practice long ago. 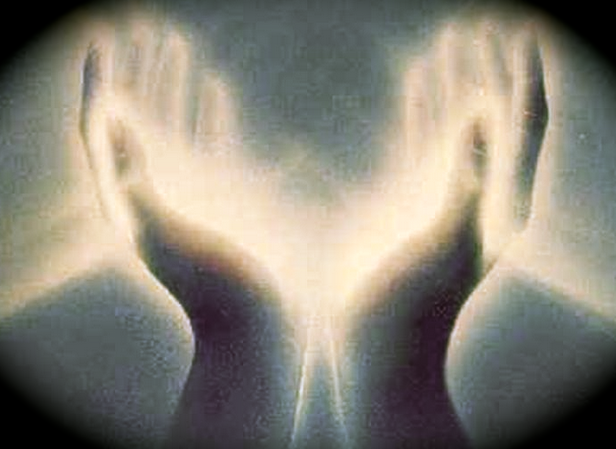 I burst with waves of light sending, and have always been this way, sending distance reiki yet when a child or young person I didn’t know what it was (we all have this gift innately hidden within). Since my reiki attunements I have been blessed to attune others, and also use this as the root principal for my sound healing practice. We are the light, this is a birth gift we use or is laying dormant and if lit up, will help so many, cover the earth with love, simply by sharing through the channels of our vast ocean of being, that we were born to be and we are just that. Yes we are one as I was saying, we are one world, we are one universe, and we are together as one body of people here, we are connected! Reiki!!! This is such a job for all of us, Me? I am thrown, povolted into a state of distance reiki, for all of those afflicted directly in this tragedy in Orlando, and all of the like, and all of those that have been lost, or terrorized and frightened of even walking to the grocery store at this time with all of the fright that is created with such an event taking place.I am holding myself in a state of light, reiki light (as it were, nice it has a name) and it is naturally going out to you and all, and covering the globe with sheath of light that is is impenetrable, thick laid in layers, one by one, hiding the archangels in the cloth of the light rays….the mansions of ethereal help from the other side ~ God and his army of angels…whatever it is you believe is protecting the earth and sending light and courage it is actually happen folks, VISUALIZE your gift, and go.Touch in, to your natural “reiki” potential. And send this warm light with your imagination. We all should know this practice of “reiki”. We are all gifted with the light, so let’s send it out with true heart intention. Prayers, and active light friends. Let’s create that unbroken circle of light together.It’s all I can do, and it just comes naturally through my “reiki heart”, which knows that the invisible is “real”. I hear the Drum Sounding, Tune in, Reach out ~ Give Light! Your efforts count.